Power and control for cutting, welding, micro-machining and additive manufacturing. 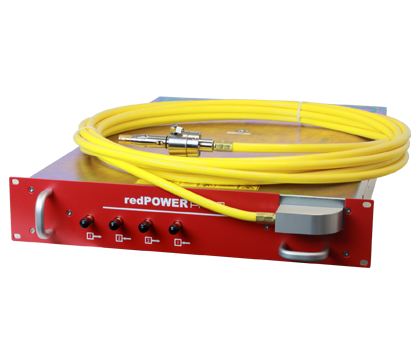 Our redPOWER PRISM with High Power OEM Fiber Laser delivers substantial commercial and performance advantages over alternative technologies and products, offering a leading edge advantage. Laser Systems designed and built from redPOWER® PRISM OEM high power products offer integrators the capability to manufacture equipment for cutting, welding and other material processing applications in the industrial/manufacturing sector. Download the product data sheet, including full specifications, features and industry suitability from here. The redPOWER® PRISM OEM Laser enables integrators to maximise their added value content by optimising their product differentiation in the areas of field serviceability, customisation of the control interface, functionality and performance. Output Fibers include single mode and multi-mode options. The M2<1.1 output is used within Additive Manufacturing (3D Printing) and for beam combination to produce multi-kW systems. 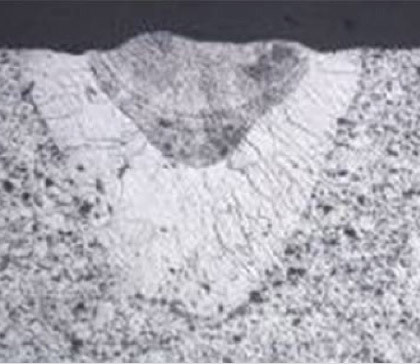 The multi-mode options are popular within 2D cutting applications. 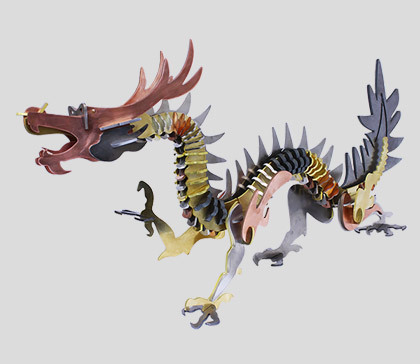 The SPI Lasers Dragon is a key show piece that we have used at exhibitions around the globe. Consisting of various bright metals such as Aluminium, Brass, Copper, Mild and Stainless Steel, it was cut using a redPOWER PRISM 1kW OEM. To see how it was made, click here. To place an order or to discuss your requirements in more detail with one of our Fiber Laser experts, either call us direct on +44 (0)1489 779 696 or, complete this form and we will contact you.